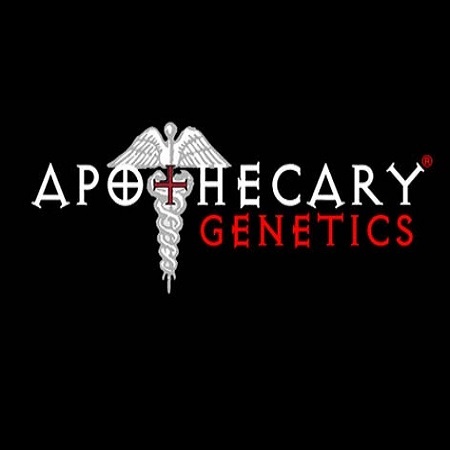 Apothecary Genetics has managed to produce yet another amazing strain of cannabis that will make you fall in love after you grow the first plant. Cookies O.G. 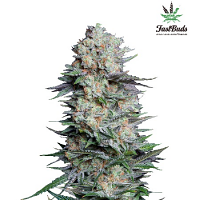 Cannabis Seeds from Apothecary Genetics Seeds: As with every other strain in the Apothecary Genetics seed bank, this lady will provide you with relief from all sorts of medical conditions, such as stress, anxiety and tension. Forget having to pay for a massage or going to the spa. 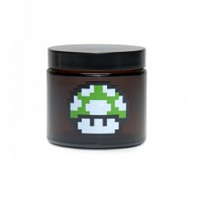 Instead, simply fire up some of this delicious medical marijuana to experience instant relief. Whether your medical condition is on the list or not, the strains of medical marijuana from Apothecary Genetics will go above and beyond to provide you with as much relief as they possibly can. The flowering time on this strain is short and pleasant. 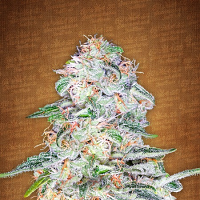 As with other strains, she’s easier to grow and will produce a wonderful yield of 350 grams per square meter in just nine weeks. This strain of medical marijuana was crossbred and created with one simply goal: to make you happy and provide relief from common ailments. 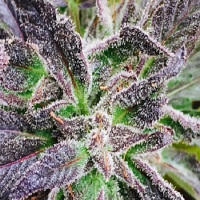 Apothecary Genetics has managed to do that once again with this spectacular strain of cannabis.